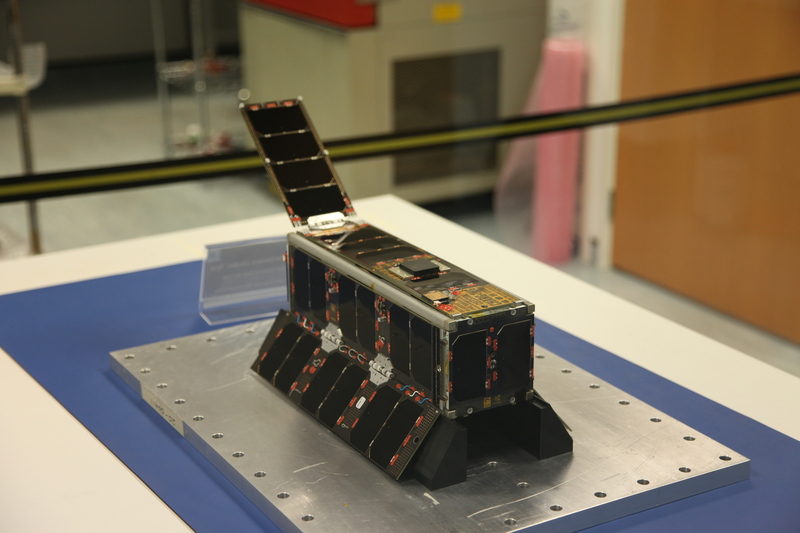 The UKube-1 satellite was successfully launched on Tuesday, July 8, 2014 at 1558 UT from Pad 31/6 at Baikonur in Kazakhstan. The 145.840 MHz beacon signal was received by the UKube team in Chilbolton at 19:16 UT. It had been expected the first signal would be received over South Africa at about 18:52 UT but no signals were heard. 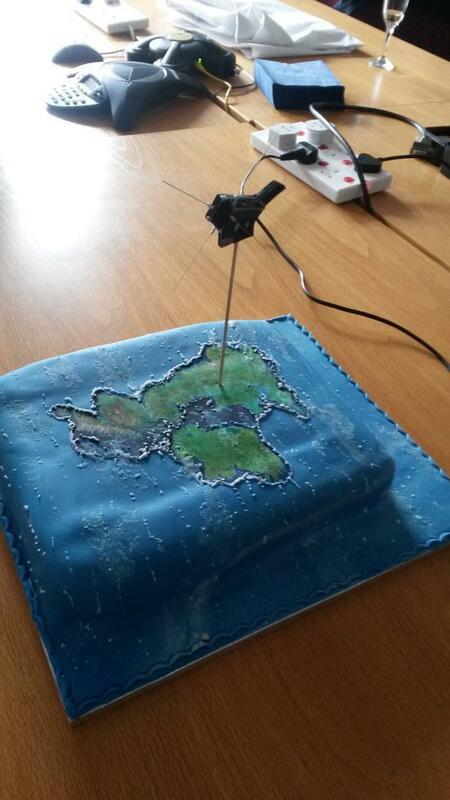 The UKube team at Chilbolton and radio amateurs across the British Isles and Europe anxiously awaited the satellite coming within range, when it did a strong signal was heard from the satellite. The FUNcube-2 beacon on 145.915 MHz was also activated and received well. Practical Wireless magazine VHF columnist Tim Kirby @G4VXE was one of the radio amateurs listening, he tweeted “Pleased to receive CW from UKube-1 on the first pass over the UK”. Signals have also been received from DX-1 and the SSTL research satellite TechEdSat which were on the same launch as UKube-1. 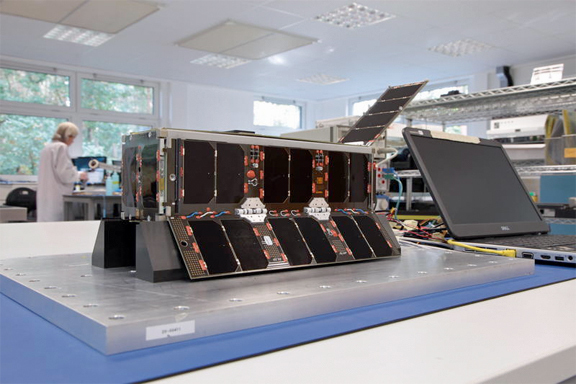 UKube-1 carries a set of AMSAT-UK FUNcube boards which provide an educational beacon for use by schools and a linear transponder for amateur radio communications. Presently, commissioning of the spacecraft is continuing, and there may be future occasions when the 145.915 MHz FUNcube telemetry transmitter will be activated during this period. The transponder is not expected to be available until later in the mission. – FUNcube telemetry (when activated) on 145.915 MHz – your existing dashboard will not display properly (except for the Fitter Messages!) but it WILL be forwarding it to the Warehouse correctly and the data will be very useful for the team. Nico Janssen PA0DLO has posted on the AMSAT Bulletin Board that Doppler measurements suggest that UKube-1 is either object 40074, 2014-037F, or object 40075, 2014-037G. The separation between these objects is now only 1 s, so no more than 7.5 km.